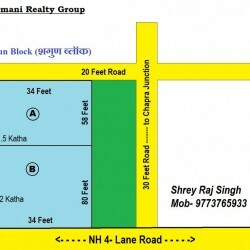 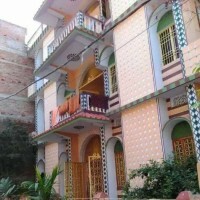 Residential Plot In Main Town Bhagwan Bazar, Chhapra (bihar) For Sale. 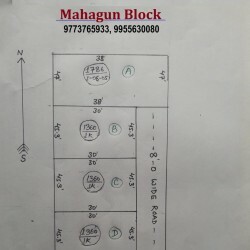 ₹ 30,000,00-- Per Katha. 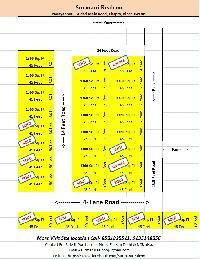 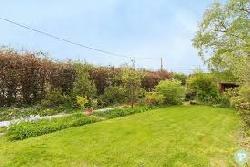 Land Available 2 Katha Only.